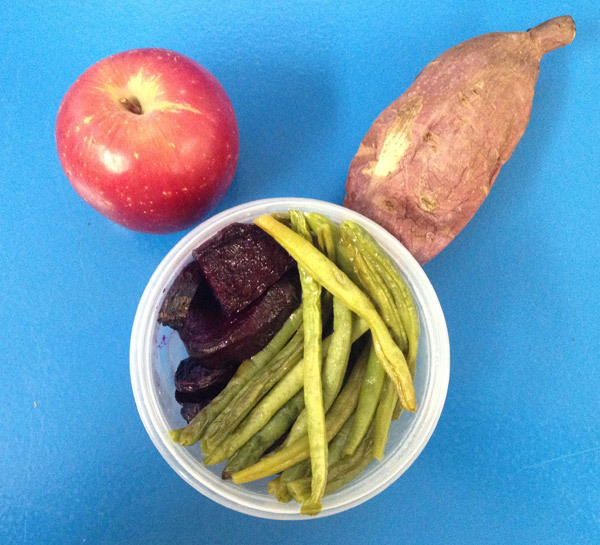 Lunch: Roasted Beets, Roasted Green Beans, Baked Sweet Potato, Fuji Apple—basically last night’s dinner. 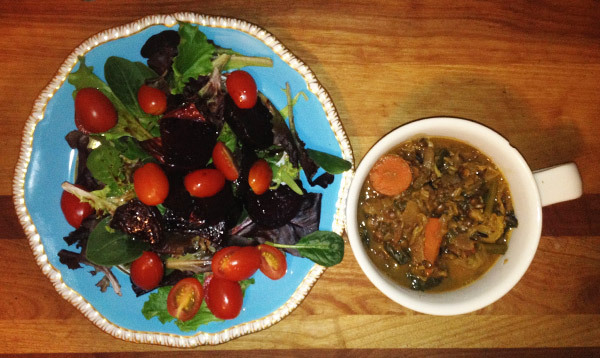 This entry was posted in February Menus and tagged apple, Baked Sweet Potato, Mulligatawny, Roasted Beets, Roasted Green Beans by naokookabe. Bookmark the permalink.